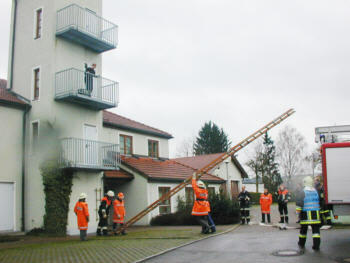 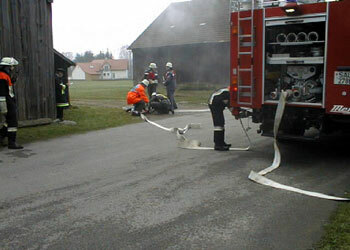 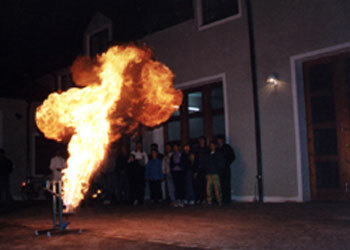 The VFD Nittenau carries out basic trainings for its own firefighters and some of its neighbour fire departments. 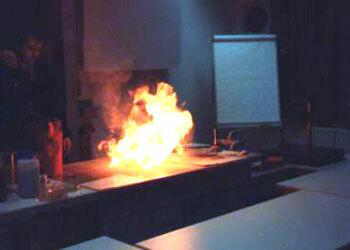 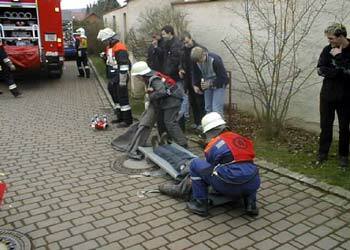 On the examination day there are a theoretical test and alarm practices. 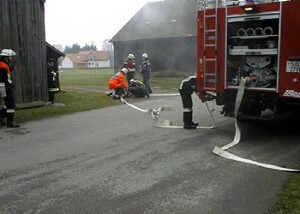 On this page you can see some photos that were taken at different basic trainings.